Landmark Coaches Limited have been working with our three local Councils and a large portfolio of schools for over 25 years providing School Bus Services, Home to School Transport, School Day Trips and holiday breaks for our local schools. We work closely with the major tour operators who provide schools with holiday breaks. We also operate school bus services for children who have special needs. In addition we operate many competitively priced weekly swimming runs for schools and daily sixth form transfers – Please ask us for further details. To ensure the safety of your children, all of our Bus and Coach drivers hold an enhanced DBS Certificate and are badged by either Hertfordshire County Council or Central Bedfordshire Council. Where Passenger Assistants are provided on our routes, they hold an enhanced DBS Certificate and are badged by either Hertfordshire or Central Bedfordshire Council. We appreciate that parents will worry when your child is on a school trip, and with this in mind, we are the only Operator in the area to provide Schools and Parents with live “Tracker Information” via this website. Throughout the journey, you can check where your child is and what time the coach or bus will arrive back. We provide you with a worry free – stress free experience. This service is also available on our daily school buses. Here at Landmark Coaches Limited, we understand the importance of health and safety, which is why we adhere to a strict set of guidelines which ensures your peace of mind when your child uses our school bus services. If you are an organiser of a school trip – feel free to contact our friendly staff on 01462 733764 or by email to admin@landmarkhire for your comprehensive no obligation quote. Some of our School Bus Services are operated commercially to faith schools. 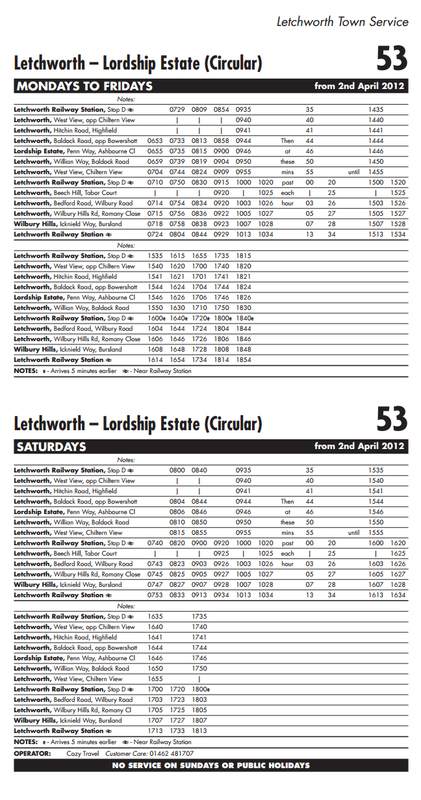 These include the 800 Service Routes and the LM1 Route. Once you are happy, please follow the link to our on-line application form. Seats are subject to availability and will be allocated in the order which we receive application forms. Organisers are recommended to view our General Information and Risk Assessment for Schools and our Safeguarding Policy.